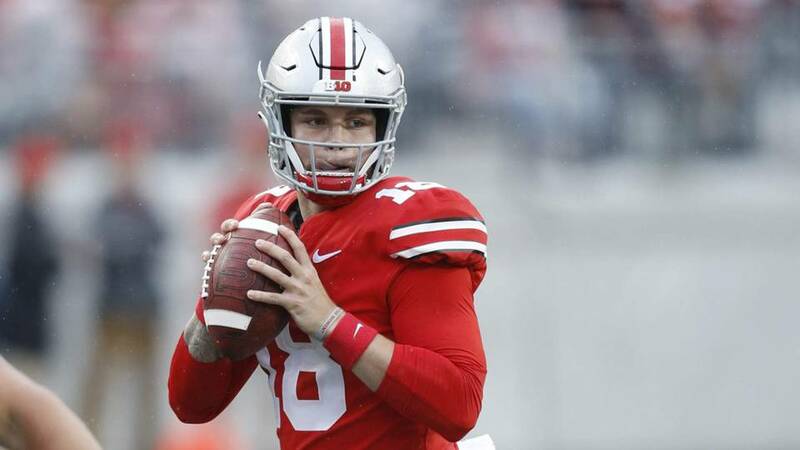 Tate Martell, the quarterback who backed up Dwayne Haskins as a redshirt freshman at Ohio State in the 2018-2019 CFB season, entered the transfer portal after Georgia quarterback Justin Fields decided to transfer to the Buckeyes. 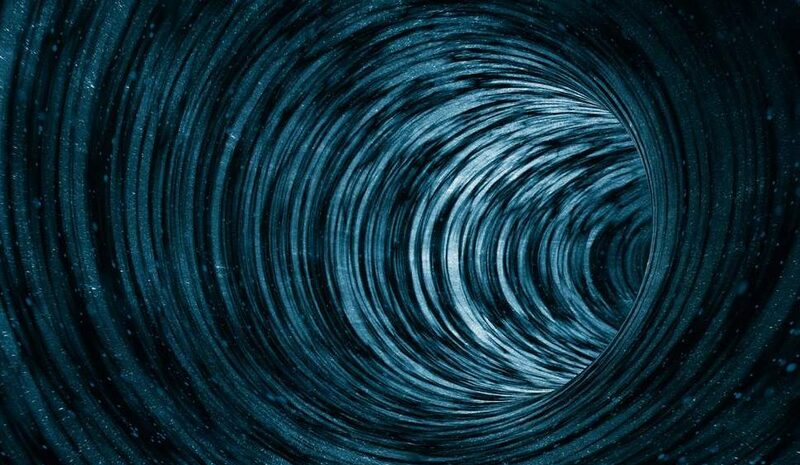 This comes as a surprise to many, because during Field’s transfer process Martell, who has been known to publicly express his personal feelings on football-related incidents in the past, took to social media when Justin announced Ohio State in his top 3 schools. 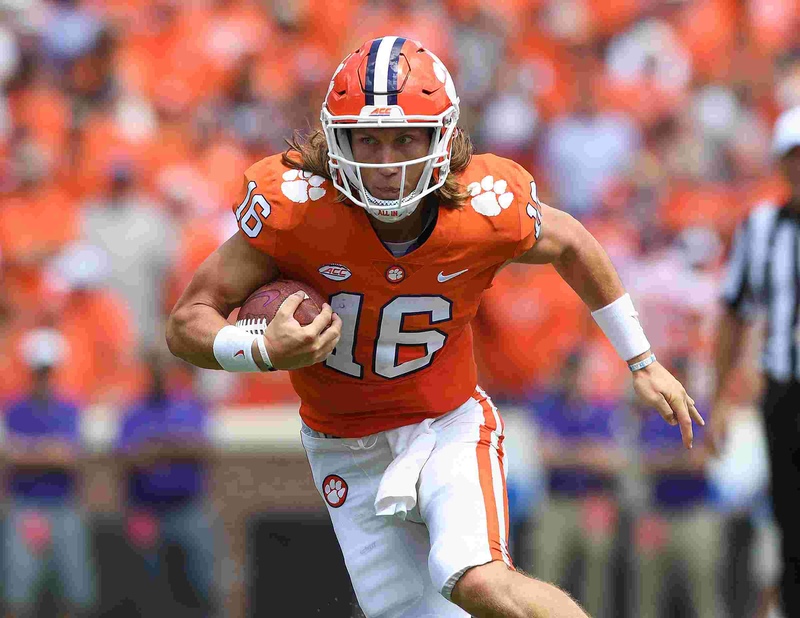 Initially, it seemed Tate was confident he would be the future starter over Justin based on his comment “Word of advice. 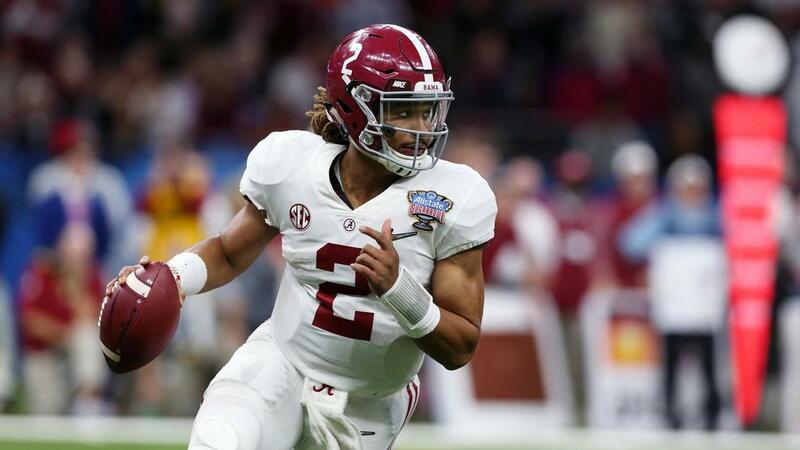 Don’t swing and miss…especially not your second time,” that he tweeted when it was rumored that Fields would choose OSU over Oklahoma, and Florida State. 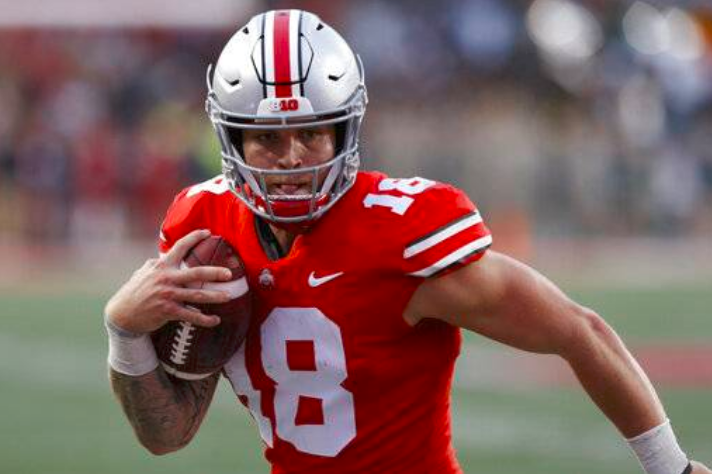 For whatever reason, Tate Martell, the former 4-star dual-threat quarterback who appeared on the first series of the Netflix hit show, “QB1: Beyond the Lights” made his decision to transfer shortly after Justin Fields officially announced he would transfer to Ohio State. 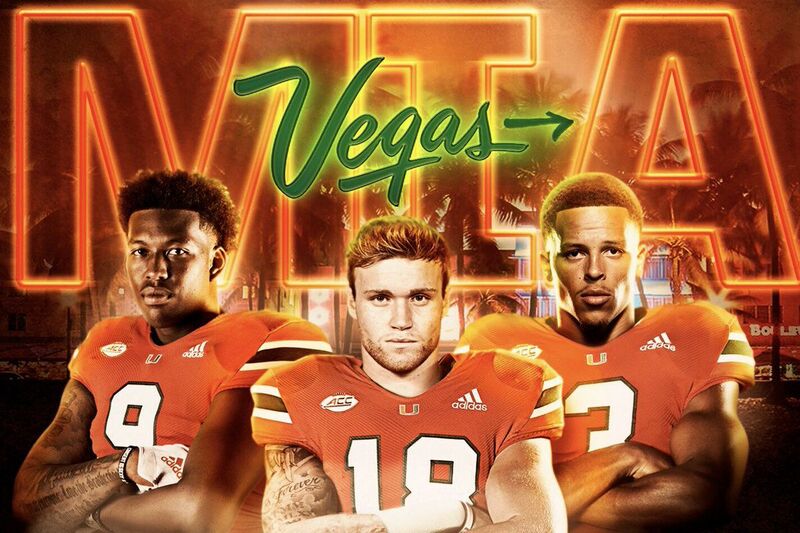 According to 247 Sports, and confirmed so far by Martell’s Instagram, Tate will transfer to either West Virginia, Louisville, or Miami. He already visited West Virginia this most recent Sunday and is expected to visit Miami on Monday and Louisville on Wednesday and Thursday. The date Tate will make his school decision is currently unknown. 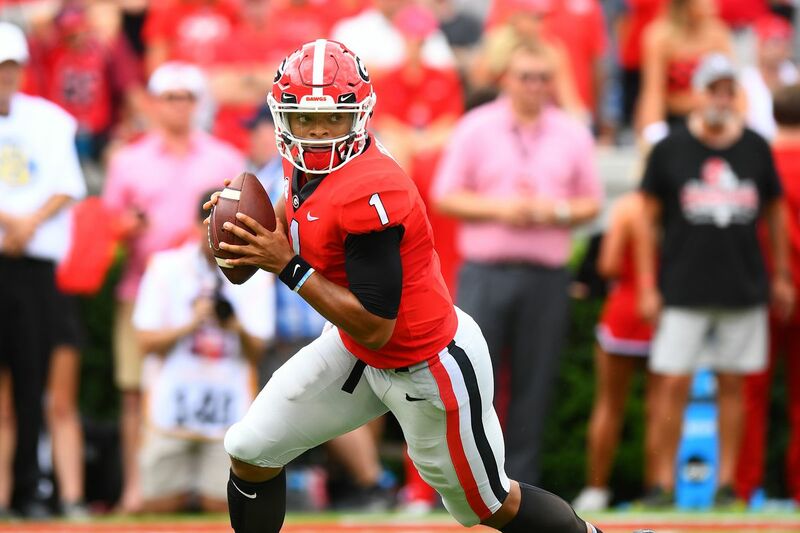 Due to none of Tate’s three schools having a true number one quarterback, it can be inferred that Martell is willing to take the risk of being on a struggling team like Louisville or Miami, as long as he can be the lock at the QB position on day one of his transfer. 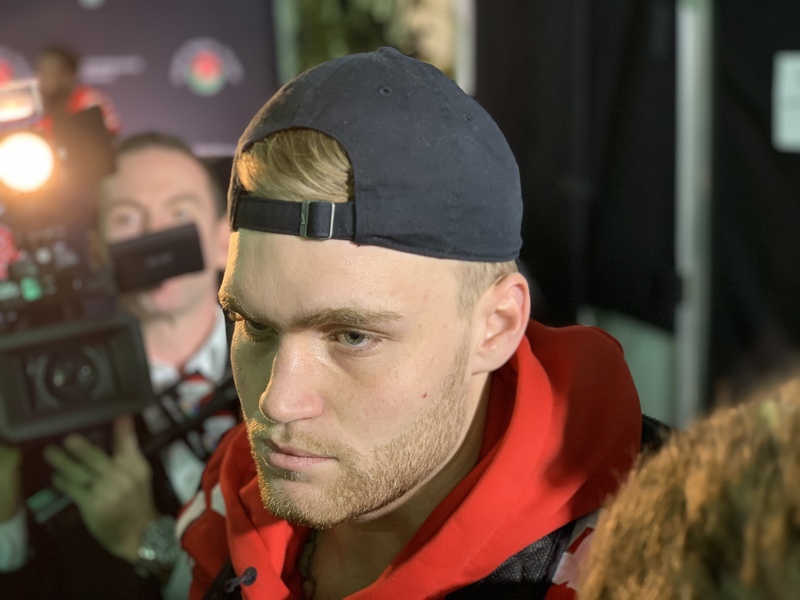 Tate Martell vs. Justin Fields: who’s the next Ohio State starting quarterback?